Snapshot Of My Thoughts: Love you too! 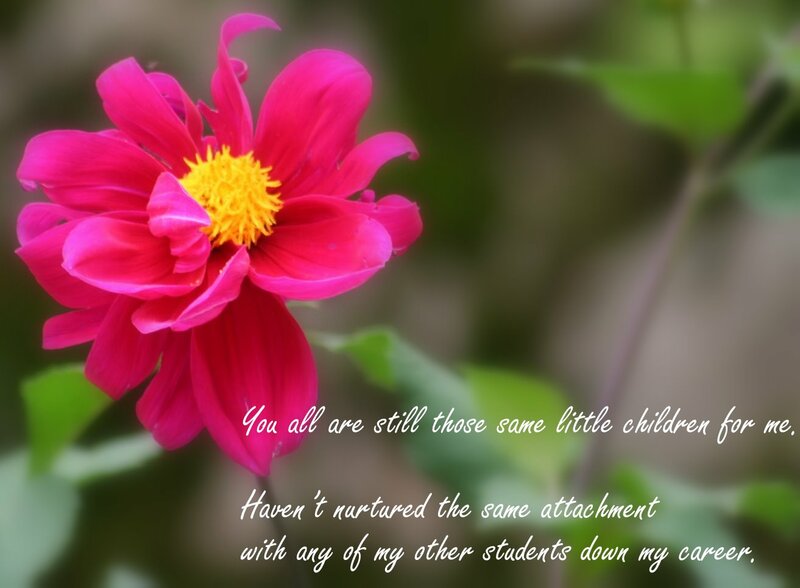 Note from a teacher; it comes ten years after we bid goodbye to school! Friends, what more do we need? !